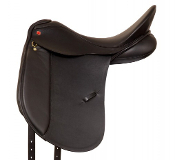 Email us with any questions or inquires! 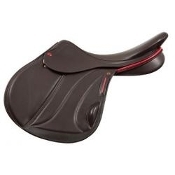 Many demo saddles available for trial! 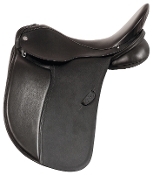 Let Flying Star Saddlery help guide you thru a wither tracing. 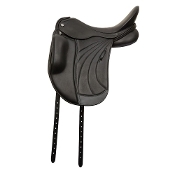 Call or email for your tracing guide kit and link to our You Tube instructional video! 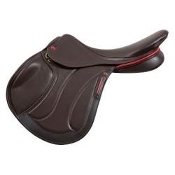 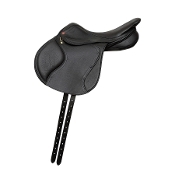 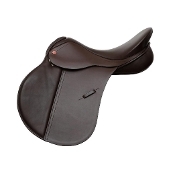 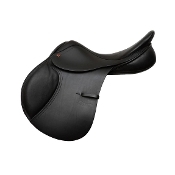 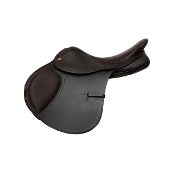 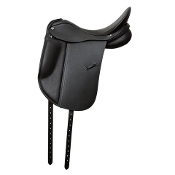 Help us - help you find the best fitting saddle!